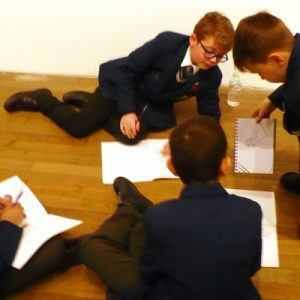 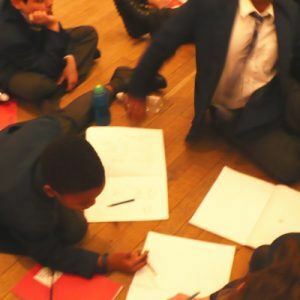 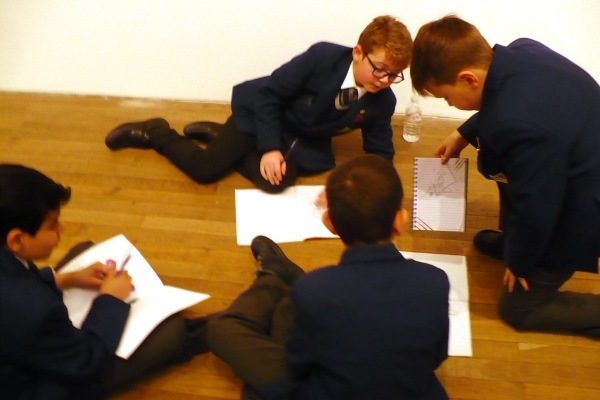 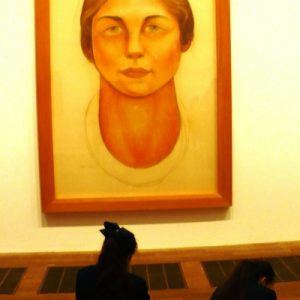 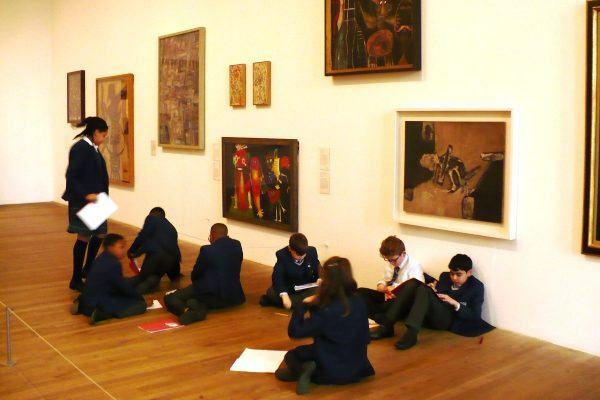 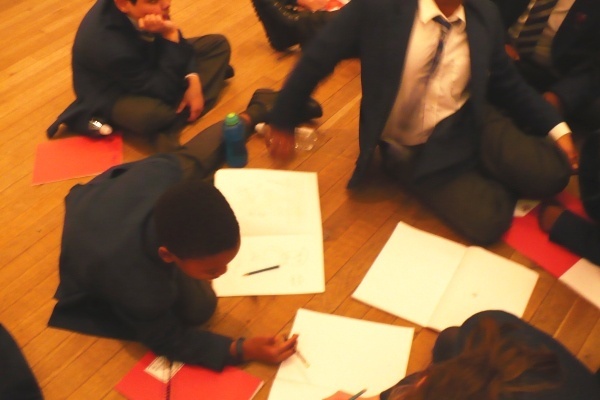 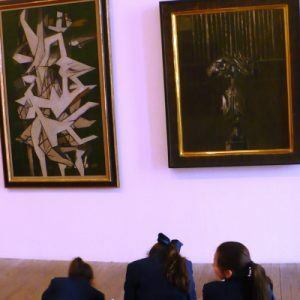 Year 6 visited Tate Modern for their art topic recently, and observed some of Bridget Riley’s work. 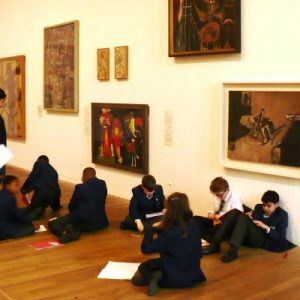 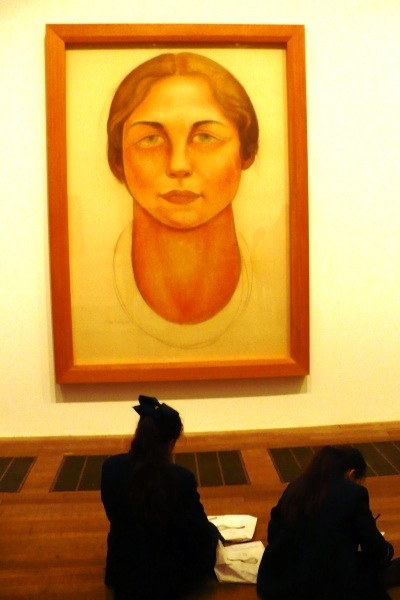 The children had many opportunities to sketch, draw and colour along the way, as they were inspired by the artwork on display. 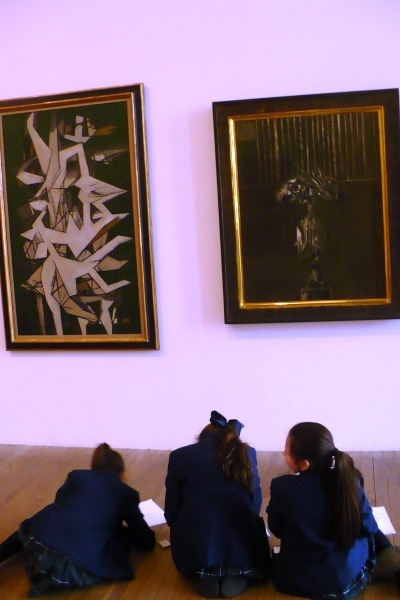 Overall, they had a great time and enjoyed looking at various other artists’ work.